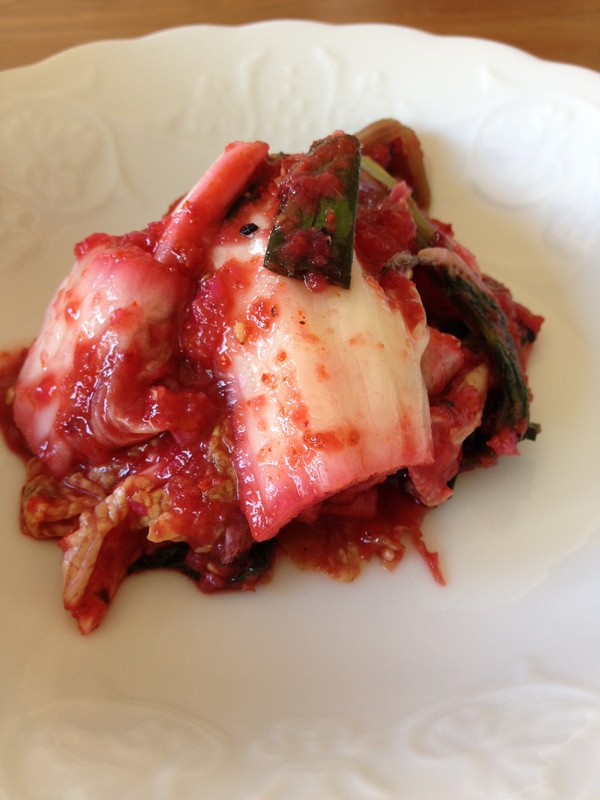 Would you like to learn how to make Kimchi? Why don’t you come along with me then? 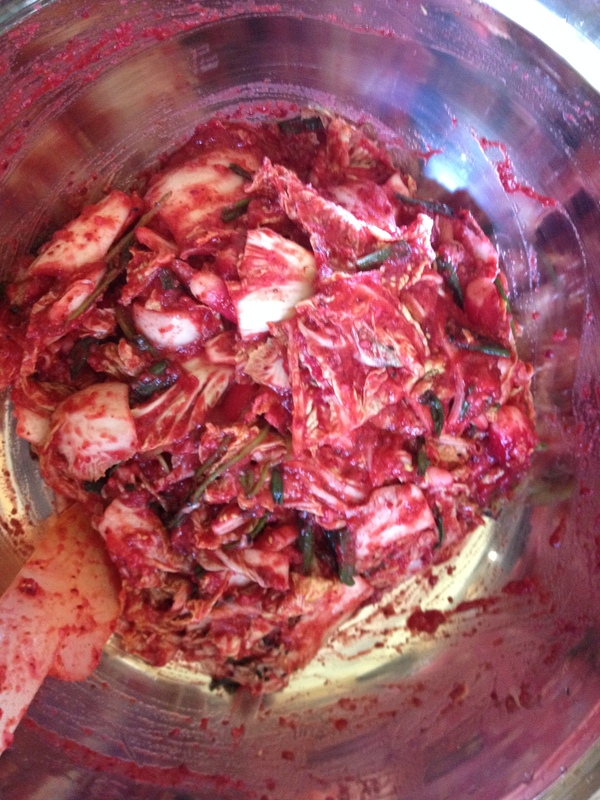 I would like to show you various kinds of Kimchi ‘made in Brighton’ and to share my experience of cooking Korean food using fresh and possibly seasonal ingredients.